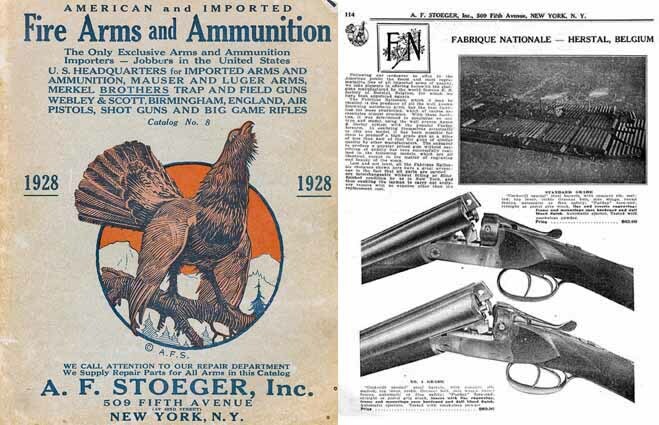 For the better part of a century, the name Stoeger has been associated with fine firearms. 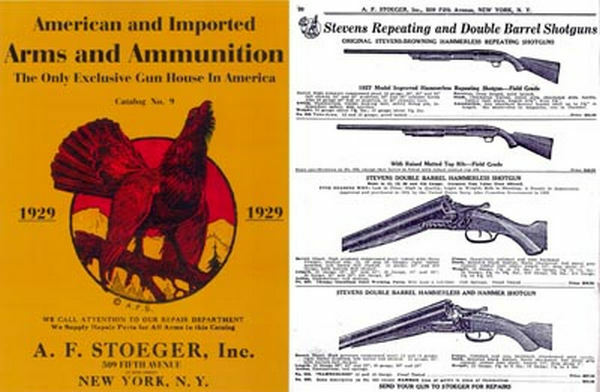 It all began in 1923, when Austrian immigrant Alexander F. Stoeger issued a price list from his New York City shop. 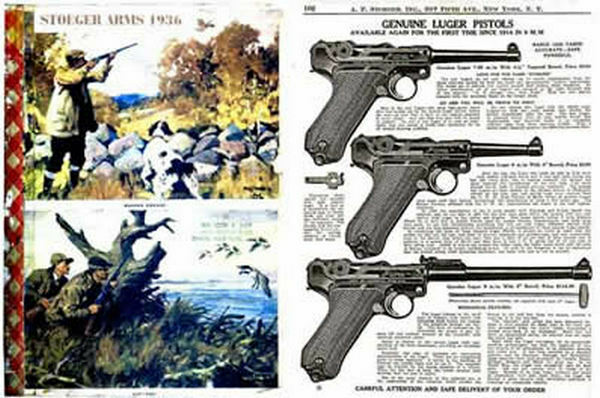 In it, he announced that he was the "sole authorized importer for the United States and Canada of the genuine Mauser and Luger Arms and Ammunition." 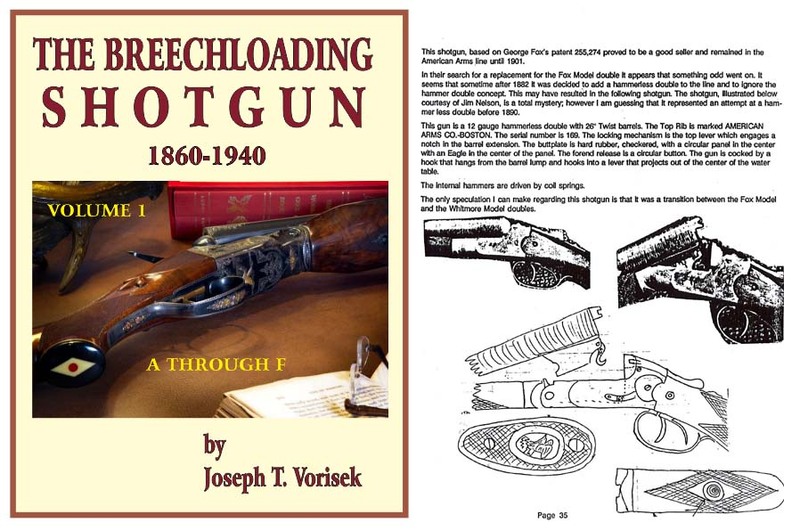 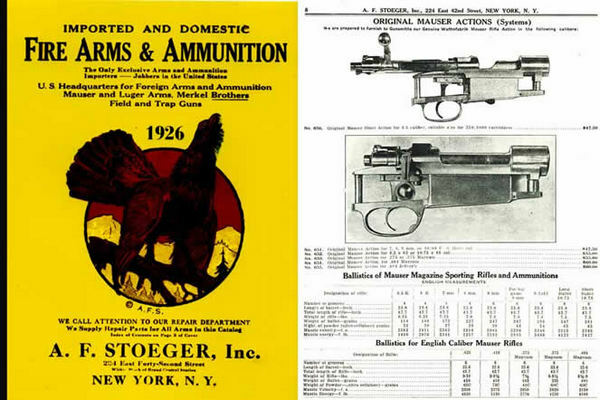 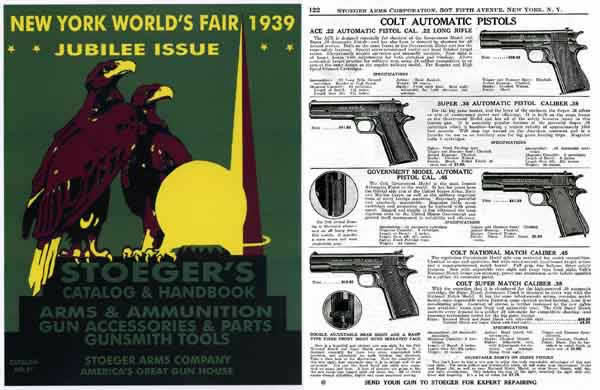 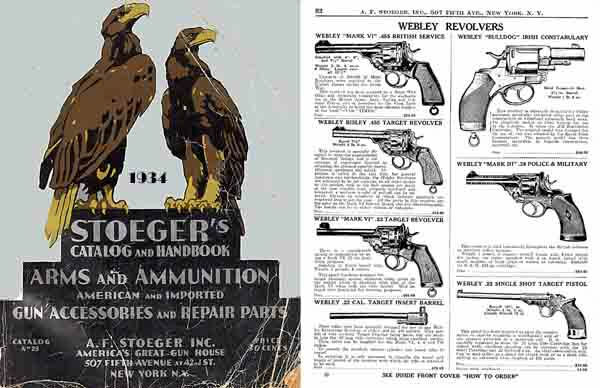 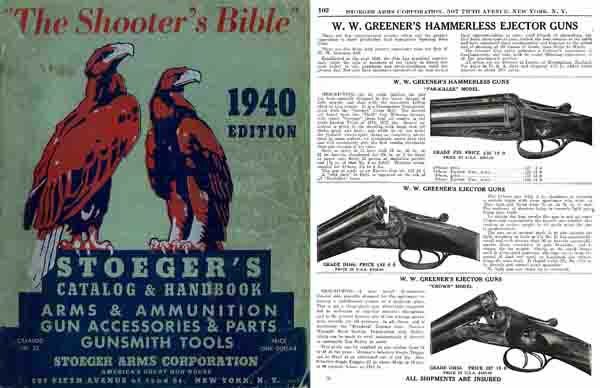 German Luger pistols were among the first firearms Stoeger sold.The next year, Stoeger issued his first catalog. 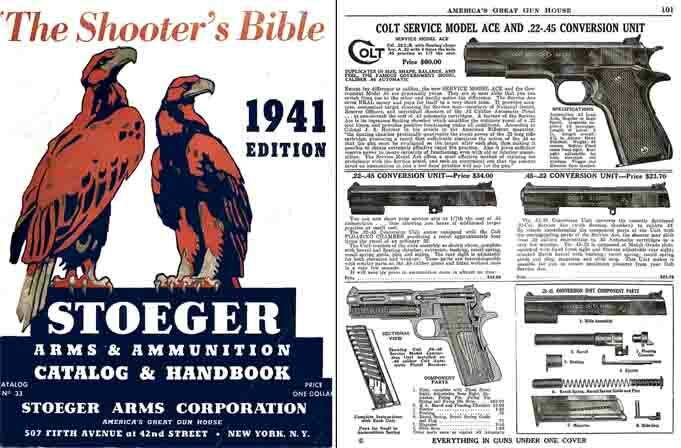 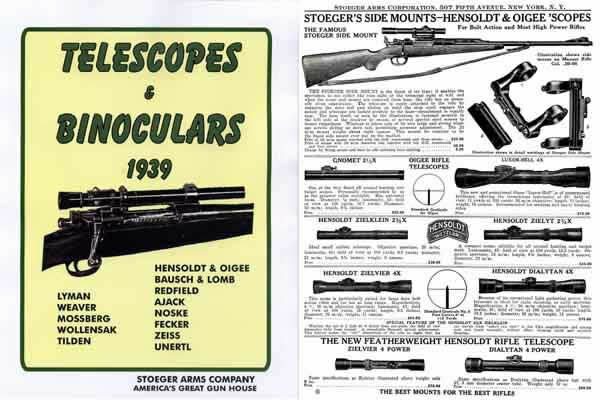 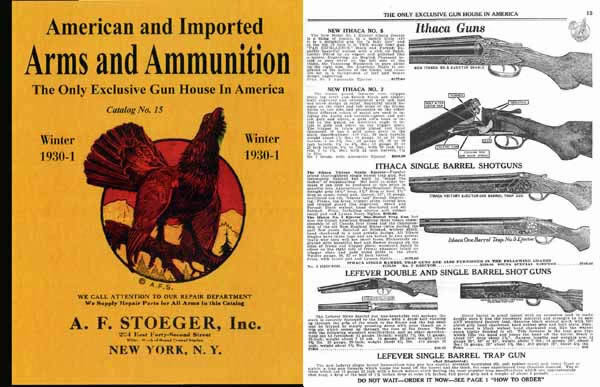 And by 1931, the Stoeger catalog proclaimed the company to be "the only exclusive gun house in America." 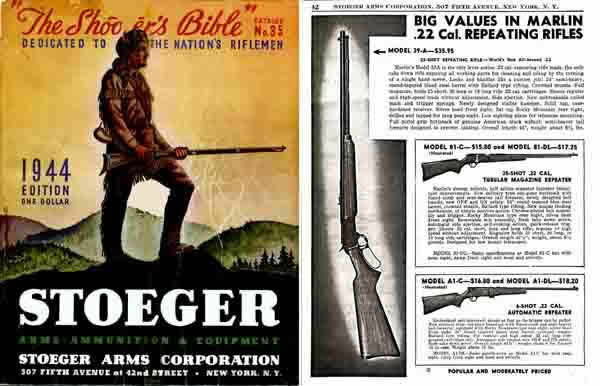 In the 1990s, the Stoeger company was purchased by Finnish rifle manufacturer Sako. 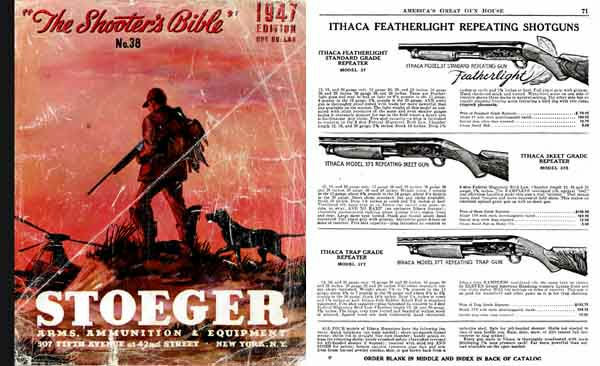 In 2000, Sako was acquired by Beretta Holding S.p.A. At that time, Stoeger Industries was placed under the ownership of Benelli USA, where it remains today as a member of the Benelli USA family of companies. 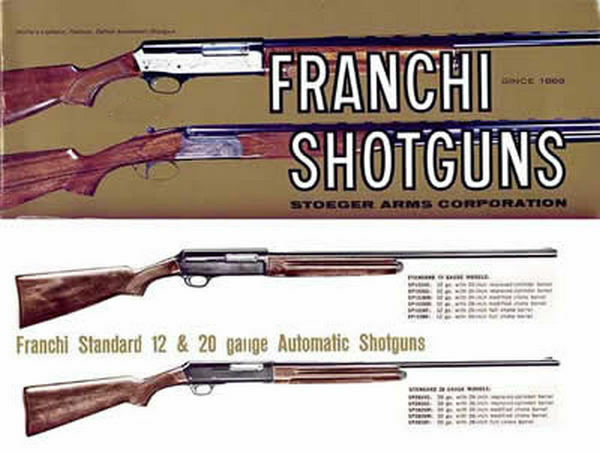 The technology and expertise of Benelli USA are integral to Stoeger's manufacturing processes. 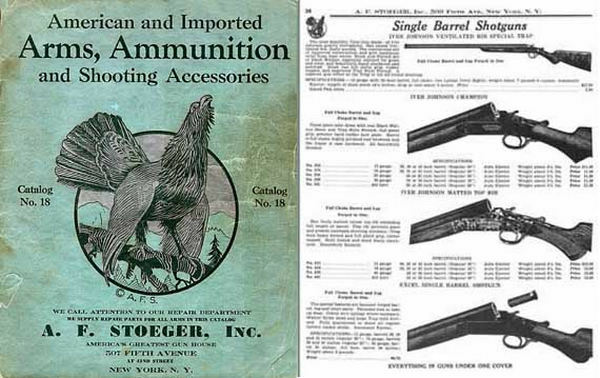 And all Stoeger products enjoy a solid reputation for affordable quality.